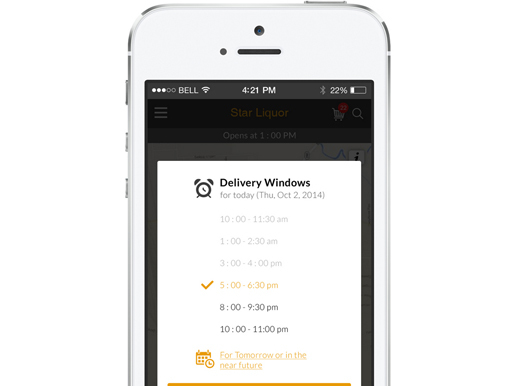 Liquor Limo is an online liquor selling application where users can easily shop the top local liquor and set an alcohol delivery time or choose to pick-up, and greet their order. Users can search their favorite beverages on our liquor app to find similar items from all around the world and discover their true taste profiles with our Replica® DNA Match technology. Alcohol delivery in Colorado; the largest statewide network for beer delivery, liquor delivery and wine delivery. User must be 21 and older to use the Liquor Limo service. Getting current Location of user -- used Google Place API and getting main fields from there like city street,etc and have a form for street address. Show Liquor shops to customer as per their specific delivery area. We developed an application included a variety of out-of-the-box functionality. The offered functionality immediately boosted business, including customers the ability to easily access their purchase history, and re-order based on past orders. 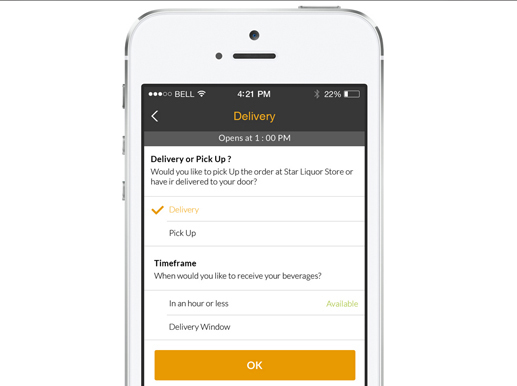 With the app, one can check on the status of pending deliveries. 01Users can search for the wines in different categories or varieties. 02Users can view the list of wines available on the basis of their location or area. 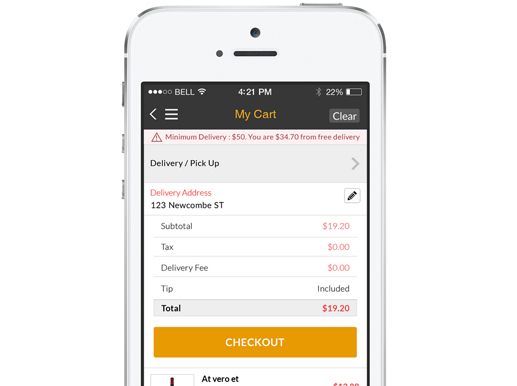 03Users can add the wines to the cart which they to purchase & they will get it delivered to their location within a specified amount of time. 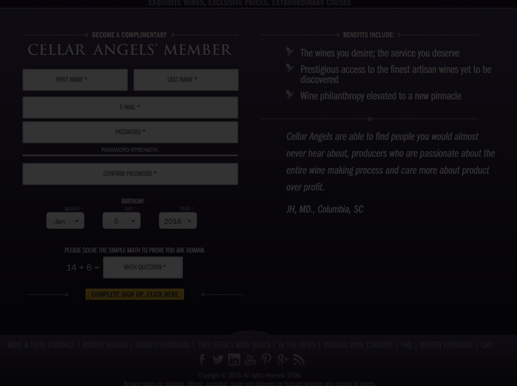 04Users need to login/register to purchase the wine & must be of greater than 21 years.